Ready to back to school shop? Some people love it; some people hate it! First, go through what you already have before buying even more. What a pain to take the time and money to buy new supplies, only to find out you now have multiples! 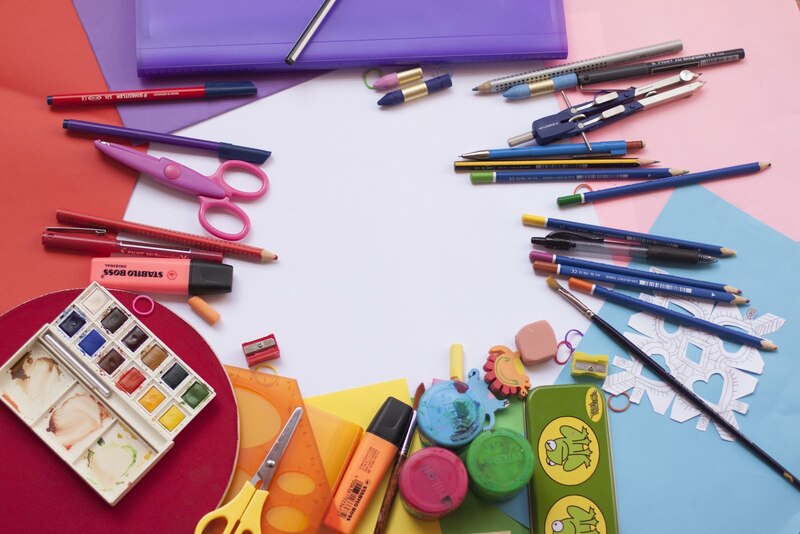 Have kids look through their school supplies and see what new things they want/need for the upcoming school year. Have kids look at their school’s back to school lists to see supplies and books needed for their classes. Make note of which items are still needed, and how many. Stash the list in your bag, the car door or on your phone. If you're out and see items on sale, check your list to scratch off another item.